Alexa provides administrative support to the AIM13 team. 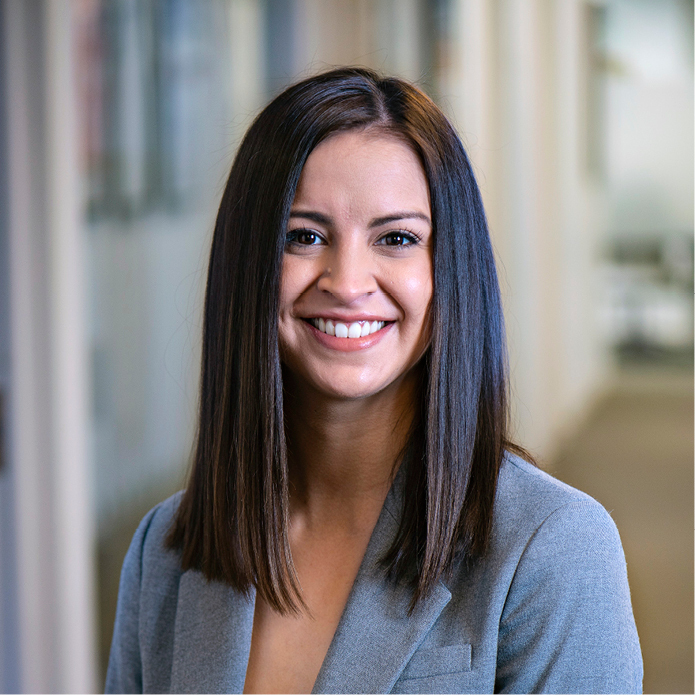 Prior to joining the firm, Alexa was a General Manager of two restaurants in her hometown of Great Falls, MT. Previously she was on the administrative team at a chiropractic clinic where she aided patients in treatments and therapy. Alexa earned her B.A. degree from The University of Great Falls and competed on the University’s golf team.